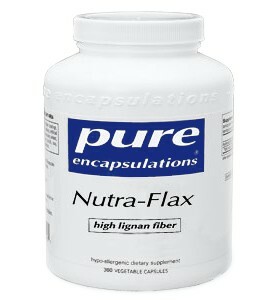 Nutra-Flax is a source of flax seed powder and an optimal, natural source of omega-3 fatty acids and lignans. 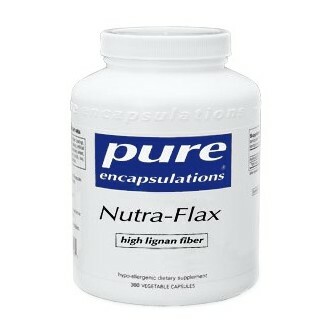 Nutra-Flax naturally provides the body with a high level of fiber, one of the most essential components of a healthy diet. Fiber normalizes bowel movements by increasing stool weight and decreasing stool transit time. It also supports healthy digestion by increasing pancreatic enzyme secretions and improves all aspects of colon function by maintaining a healthy level of intestinal microflora.